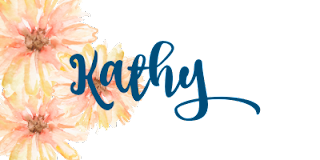 #stampinup #faithfulinkspirations I'm in the midst of designing birthday cards for my upcoming stamp-a-stack. I promised I would do one card specifically for the men. What better suite to use than the True Gentleman Suite?! 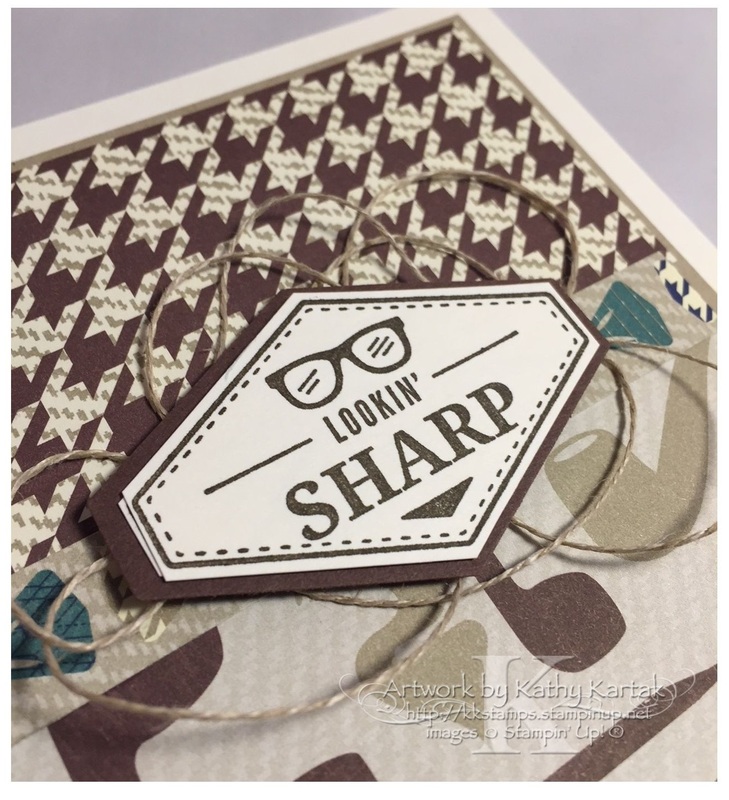 I love the colors and whimsical patterns in the True Gentleman Designer Series Paper and I love the hexagonal sentiments in the "Truly Tailored" stamp set. Today's card is a prototype--it's not the exact card we'll be making during the stamp-a-stack. I've got some additional supplies on order for that!! This card is super easy to make because the DSP does most of the work for you! I started with a 3-7/8" by 5-1/8" Crumb Cake Card Stock mat. I adhered a 3-3/4" by 2" piece of the True Gentlemen DSP to the top of the mat and a 3-3/4" by 3" piece of the same DSP to the bottom. I also adhered 3-3/4" by 1/2" strip of the same DSP where the two large DSP pieces meet. Then I adhered everything to a Very Vanilla Card Stock card base. Next, I stamped one of the sentiments from the "Truly Tailored" stamp set in Chocolate Chip ink onto a Very Vanilla scrap. I punched this out with the Tailored Tag punch--just to eliminate extra card stock before I trimmed this piece with my Paper Snips. I punched a Chocolate Chip Card Stock scrap with the Tailored Tag Punch and adhered the Very Vanilla piece on top. 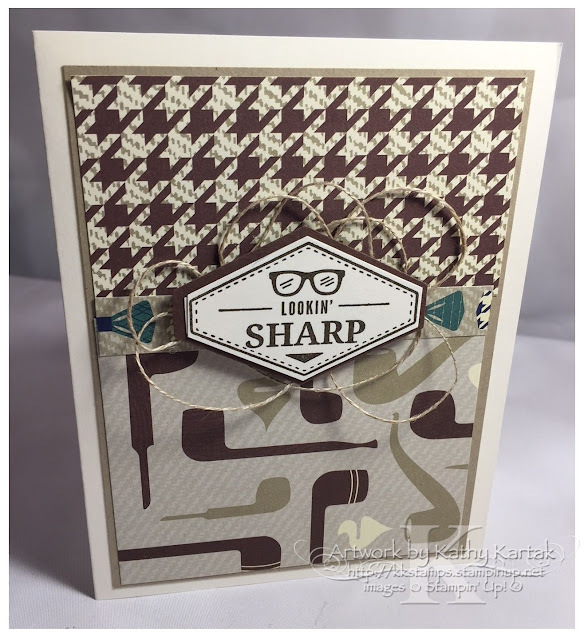 I added four Stampin' Dimensionals to the back of this piece, wound a length of Linen Thread around my fingers, and stuck the thread to the back side of the tag before adhering everything to the card. This card looks sharp!! It's perfect for the man in your life!